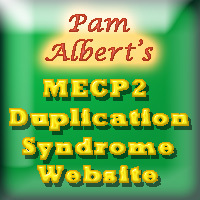 This page summarizes efforts to raise funds for research on MECP2 Duplication Syndrome and other efforts on behalf of individuals with MECP2 Duplication Syndrome and their families. This fund is set up within the Rett Syndrome Research Trust. 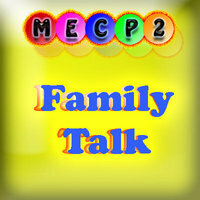 Contributions earmarked for this fund go to support research on MECP2 Duplication Syndrome. The Rett Syndrome Research Trust is a charitable organization. Donations are tax deductible in the US. 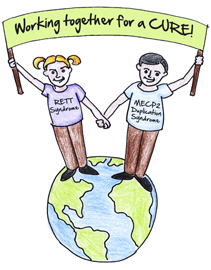 This project was established by families to raise $80,000 for the MECP2 Duplication Syndrome Fund by 1 April 2012. rather than establishing a separate fund, contribution to the 401 Project go directly to the MECP2 Duplication Syndrome Fund at the Rett Syndrome Research Trust.